Facebook Advertising is a popular and effective way to promote your business online. 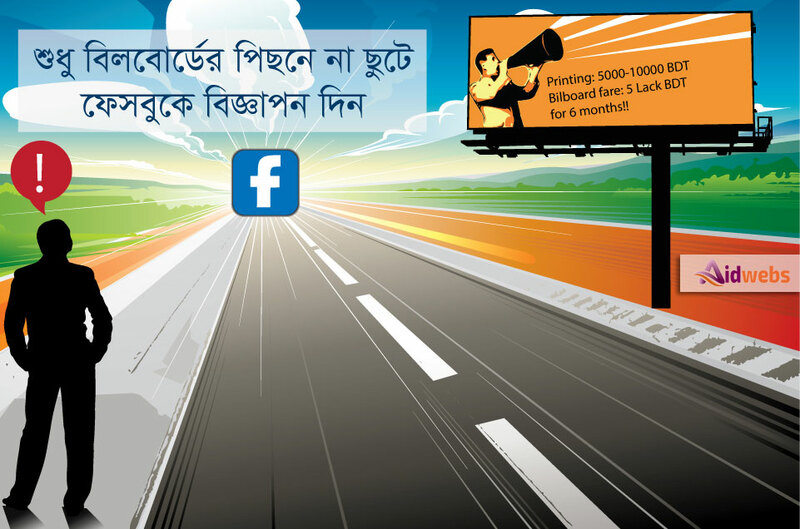 We Provide Facebook advertising service in Sylhet Bangladesh. Check our packages and Price for Facebook page like and post engagements. Your advertisement will be appearing on Facebook after the payment. All advertisement processes usually takes maximum 24 hours to publish.